Abinye David Jumbo popularly known by his stage name Mr 2Kay, is a Nigerian singer and songwriter. 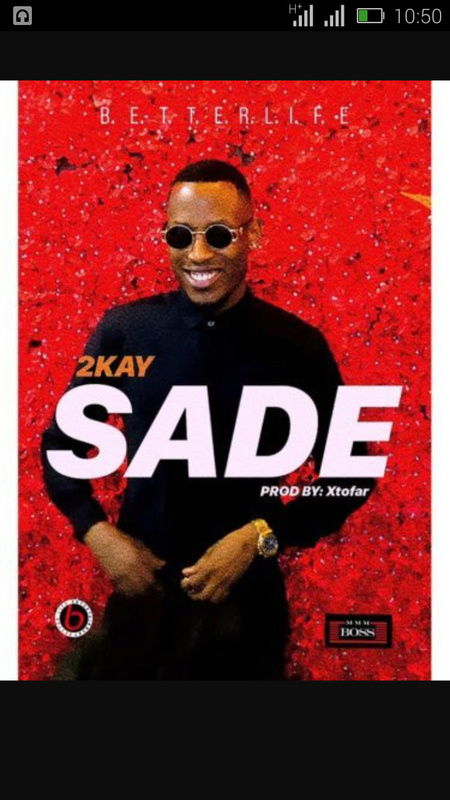 He drops a new jam first for the year and it was tagged — "Sade". Its the season of love hence the tune is just what you need to hear. The singer makes several promises of love to his ‘baby’ who equally loves him right back. The song was produced by Xtofar. Hit the download link below as you will surely enjoy the groovy beat by Mr 2Kay.